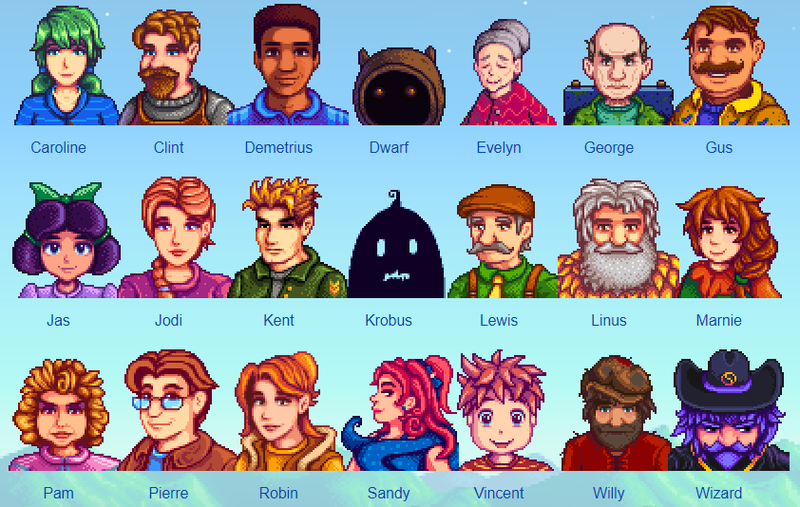 I am looking for a talented pixel artist to produce character portraits (à la Stardew Valley and other games). Compensation is fixed PER ASSET, so no hourly jobs or time tracking. Pricing itself is negotiable. 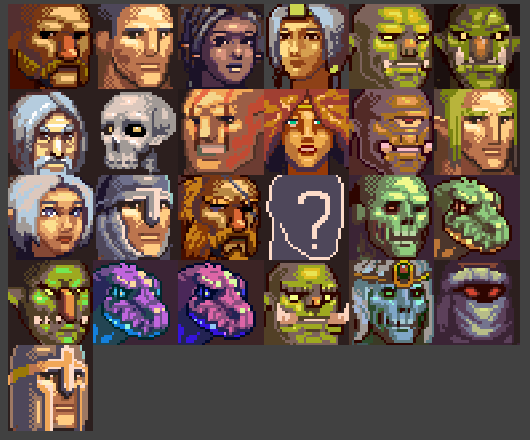 Assets needed are BASE portraits and REVISED portraits that require only minor alterations (happy/sad/angry). Prior related work, good communication, and reasonable delivery times are all musts. hope can be your material consideration. This sounds like a fun project! I'm interested. Happy to share more details & portfolio on request. Hello! Your job sounds very interesting, and I am confident I can replicate any portrait style you want. 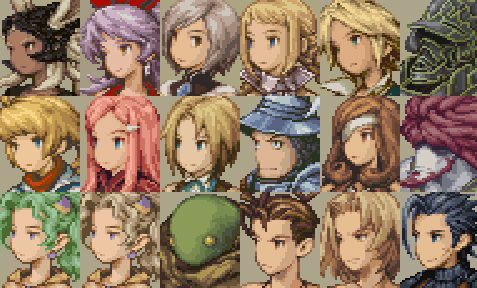 Check the pixel art part. You can email me at jcccastanheira@gmail.com or PM me here. Hi there, I'm interested in this job.